CTCM Heavy Equipment Training. 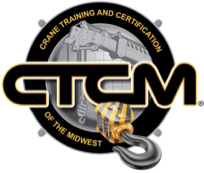 - Crane Training and Certification Of The Midwest inc.
CTCM offers heavy equipment operator training which include bulldozer, backhoe, forklift, rubber tire loader, skid steer, material arm, scissor lift, aerial lift, and more. We cover the equipment that are commonly used by industries all over the world. Here at CTCM we have the tools to keep you and your team safe. CDL licenses are in demand more now than ever. Let CTCM help you achieve your very own CDL Drivers license. Whether you need a Class A or Class B license we are here to help. CTCM is proud to say that not one of our students have failed their CDL test. Making that a 100% passing rate. 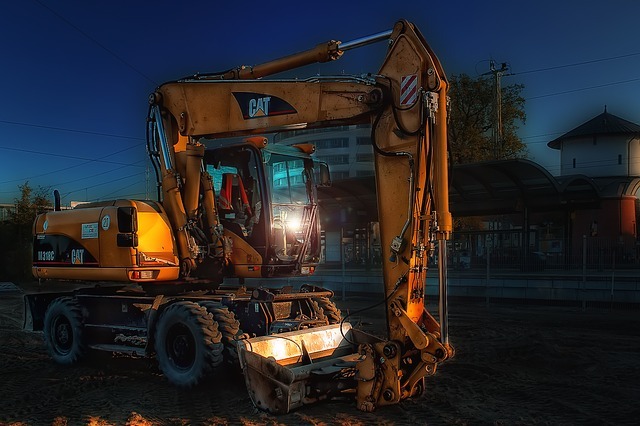 The most common hazard in excavation and trenching is a cave in. While that is a very scary situation, it's not the only hazard you should worry about. With this training we will give you basic knowledge of concepts such as soil types, soil testing, types of trench collapses, trench protection, and safe work practices. At the end of the day CTCM wants to keep you safe.